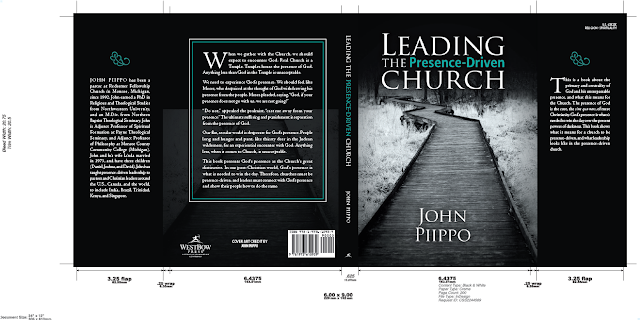 Next week Leading the Presence-Driven Church begins the publication phase. I'm not sure how long this takes until it's up at Amazon, Barnes & Noble, CBD, et. al.